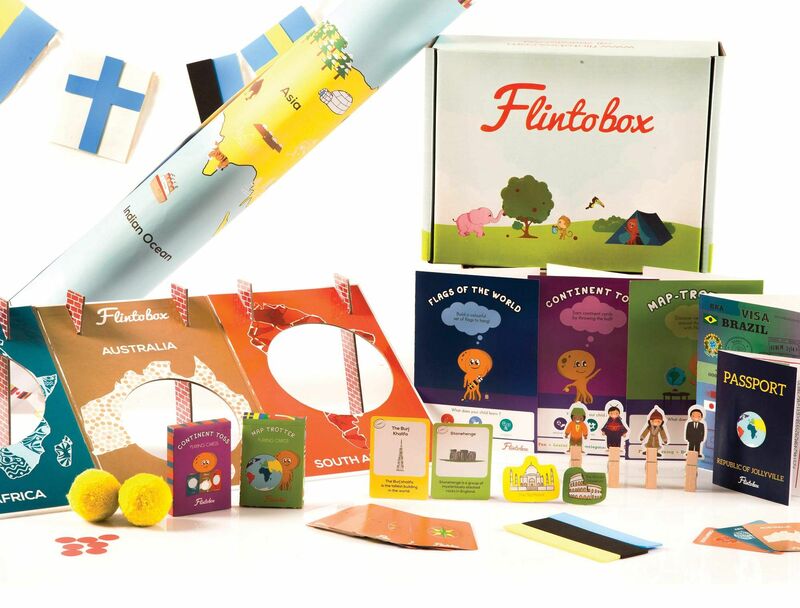 Flintobox was designed for a child's early development. Imagine buying toys for your children that you think they'll love, but they end up hating. Most of the time, toys and learning aids are designed for kids by adults — which is why some of them just don't work with kids. No more! 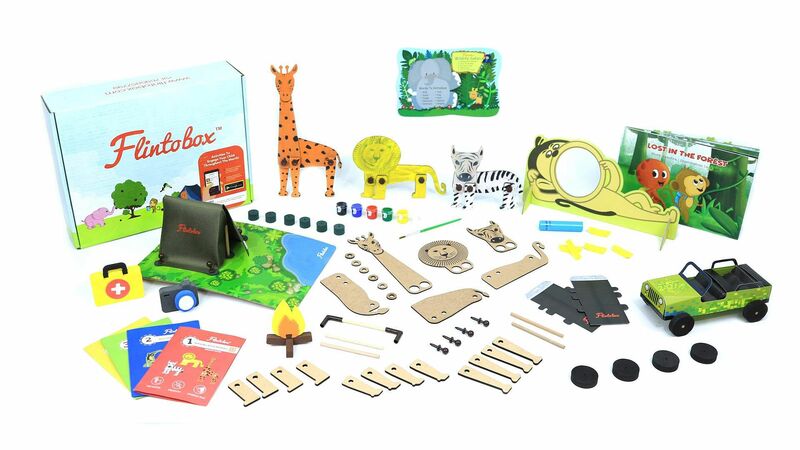 An R&D centre was recently established by Flinto Learning Solutions to allow children to sample the toys and learning aids as psychologists recorded how well they took to it. This will enable them to understand a child better and create products that they actually like. How cool is that? Vijay Babu Gandhi, the co-founder of FLS breaks down the working of the centre, "Our centre will have eight full-time psychologists watching children try various activities in 5000 sqft of space. Our product and creative designers will simultaneously work with these children while they are playing. The psychologists will further measure the output of learning and understand the child's response to the learning aids. This analysis by every psychologist will be recorded for the betterment of every product or tool created," he says and elaborates on the additional efforts that the centre will take apart from studying children, "We plan on bringing experts in the field of early-learning from the world to work with us to conduct conferences and interact with parents. Parents would be advised to be open-minded about the creativity of every child. They will be reminded that learning is not about mugging up from books." 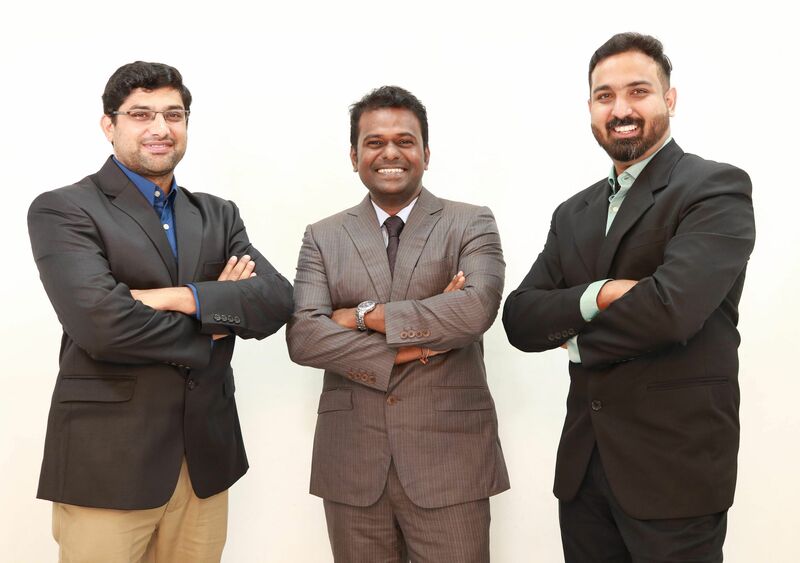 This centre is a sequel to their popular products — Flintobox and Flintoclass — from the Chennai-based start-up, which was launched in September 2013. 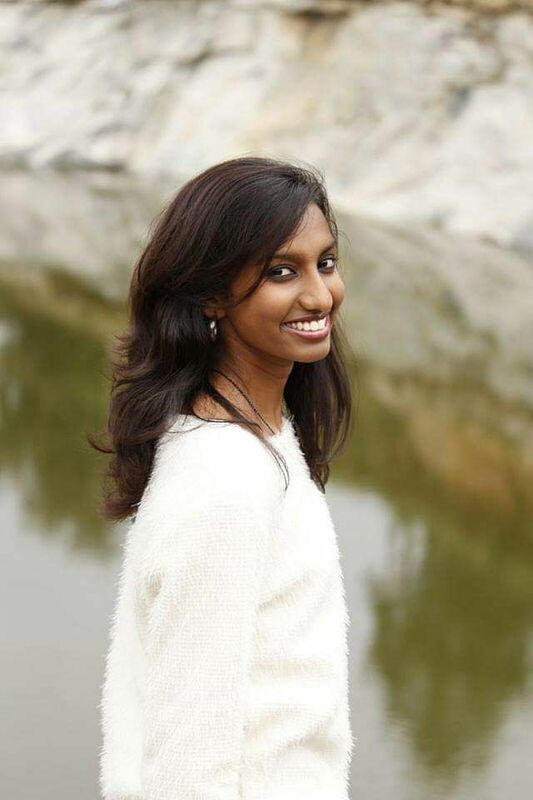 FLS was co-founded by Vijay, Arunprasad Durairaj and Shreenidhi SP. With an aim to create products that promote activity-based learning for 2 to 12-year-olds, they focussed on holistic learning and development of children across homes and schools. How did it all start? Vijay explains, "The idea popped up due to a personal instance I faced with my four-year-old son. I noticed that he was getting caught up gadgets a lot more than usual and these gadgets were the wrong kind of engagement for someone his age. That is when the three of us decided that we need to change that gadget-addiction phase in every child to a play-and-learn phase." While Flintobox was dominating the market space, the team was, and is, constantly on their dial wondering how they could leverage this and provide better learning aids. That's how the R&D centre was established — to observe the impact of certain factors like the environment that directly or indirectly influence a child's learning ability. "Thus far, we have tested our products in pre-schools and schools but that was not the best method we adopted in trying to understand a child. We then decided that it was high time to open an R&D centre that had all its functionalities sorted," concluded Vijay.